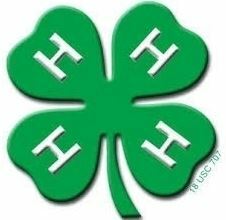 Hastings Area Chamber of Commerce Open your eyes to Hastings, Nebraska! You'll find thriving neighborhoods with opportunities to get involved, stay connected, and embrace life wide open! Open your eyes to Hastings, Nebraska! 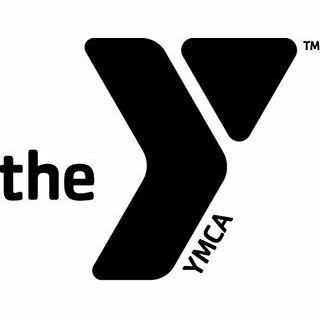 Hastings YMCA Welcome to the Hastings Y. We believe in the power of building community through youth development, promoting healthy living, and encouraging social responsibility. Welcome to the Hastings Y. We believe in the power of building community through youth development, promoting healthy living, and encouraging social responsibility. Hastings YWCA YWCA works every day to eliminate racism and empower women. Through advocacy and local programming, we create real change for women, families and communities. YWCA works every day to eliminate racism and empower women. Through advocacy and local programming, we create real change for women, families and communities. 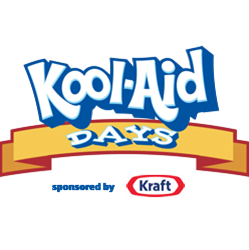 Kool-Aid Days Kool-Aid itself was born in Hastings and reached maturity in Chicago. The Kool-Aid story is also the story of Edwin E. Perkins and his family. Kool-Aid itself was born in Hastings and reached maturity in Chicago. The Kool-Aid story is also the story of Edwin E. Perkins and his family.